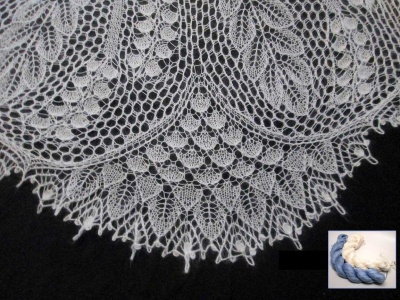 The photo is of size 10/0 triangles and is there to simply show the color. These are the 8/0 size (about 3mm) triangles, though they are the somewhat rounded triangle shape of Miyuki beads. 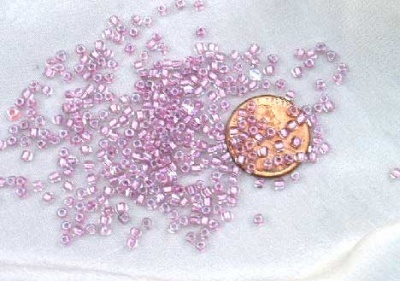 Packaged in containers of 20 grams -- there are roughly 33 beads per gram.